I finally joined the Free Software Foundation. 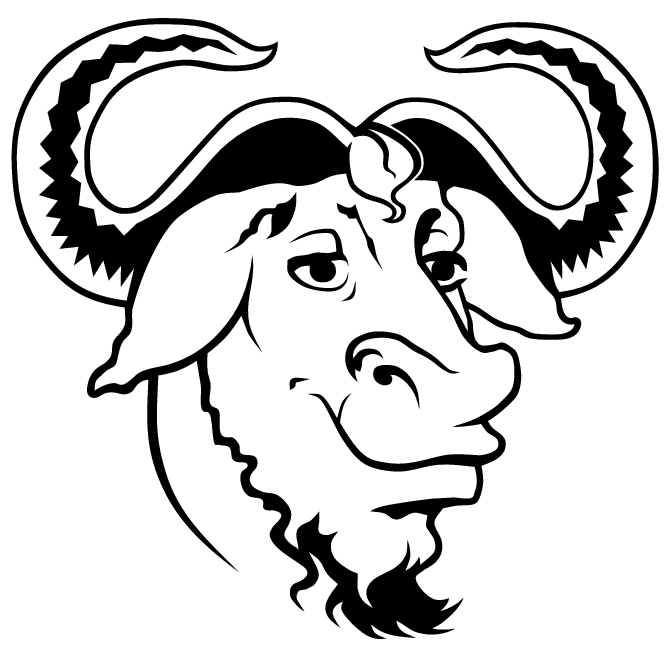 You know, the GNU people who gave us the basis for Linux by creating a license, the General Public License (GPL). It is the legal basis for expecting programmers to guarantee software freedom, not allowing people to enclose the public good. You cannot modify the software and distribute it in a locked down version. Software using GPL code must be reissued with the same terms. Free-as-in-freedom software is a present I’ve been enjoying for a long time. I’m feeling a little bit of extra Christmas spirit. Is today the day you give yourself (and benefiting everybody) the present that I gave myself?